Lent is a season of the Christian Year where we focus on simple living, prayer, and fasting in order to grow closer to God. 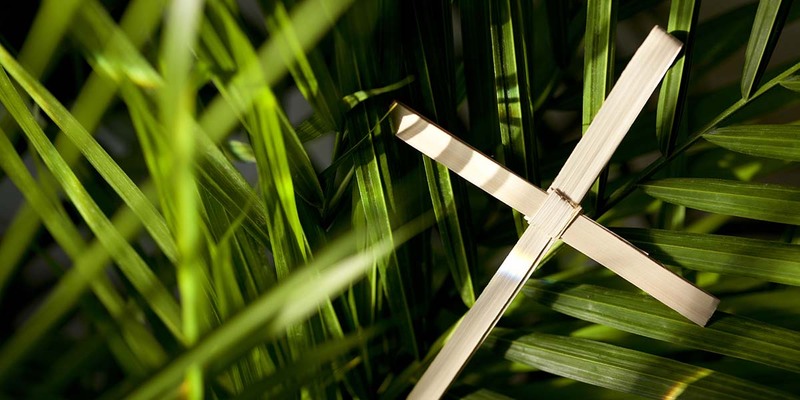 (Learn more about Lent in the article, Lent 101.) The same author wrote the prayers within each set, therefore you will experience thematic continuity by praying with a specific set throughout the season. Join us on this prayerful forty-day journey toward the empty tomb with these prayers. Claire McKeever-Burgett is a pastor, spiritual leader, writer, teacher, poet, mother, spouse, certified yoga, dance, and movement instructor, birth and postpartum doula, and serves as the Associate Director of The Academy or Spiritual Formation, a program ministry of The Upper Room. Rev. Cynthia Langston Kirk is a creative arts minister whose primary focus mediums are poetry/liturgy, fabric art, and retreats. She and her husband live in Tucson, AZ. Kerry Greenhill is a Deacon who serves as Field Coordinator for Imagine No Malaria in the Rocky Mountain Conference (UMC), and as Communications Manager for the health care advocacy organization Family Voices Colorado. Kerry’s husband and two cats have learned to adapt their lives to the Downton Abbey schedule. Robert Paul Fugarino is the Pastor at Park Hill Christian Church (Disciples of Christ) in Kansas City, Missouri and has served congregations in different parts of the U.S. for almost twenty years. Carol Cook Moore is an ordained Elder in the United Methodist Church and a member of the Oklahoma Annual Conference. She is currently working on a collection of writings on the topic of encountering grace in the midst of grief. In addition to teaching courses in worship, preaching, and designing worship, Carol enjoys gardening, beaching, and preparing family feasts. Juanita Campbell Rasmus partners with her husband Rudy in marriage and ministry at St. John’s United Methodist Church in downtown Houston. They have two grown daughters. Juanita developed an innovative, therapeutic art program for the homeless, theartprojecthouston.org.